Tourists in Africa are unwittingly helping poachers locate elephants, rhinos and lions by posting geo-tagged images of wildlife to social media sties like Facebook and Twitter. This is according to South African National Parks (SanParks) officials, who are urging visitors to exercise extreme caution when sharing wildlife images online. 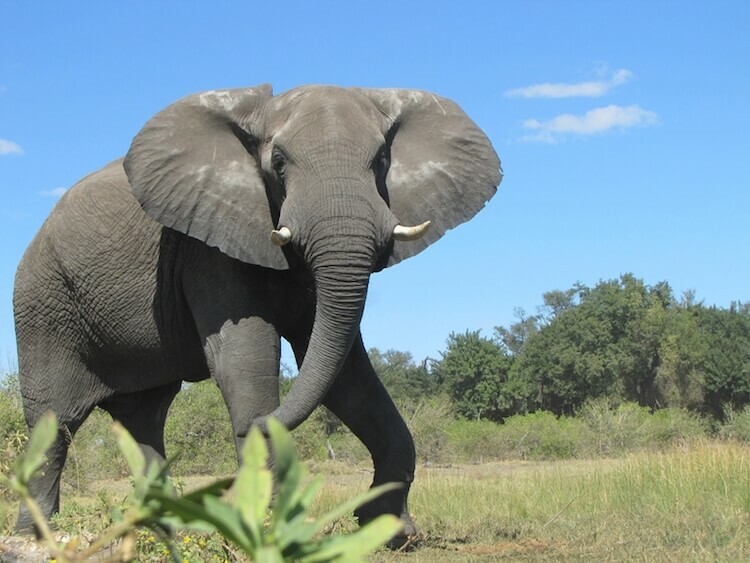 Turn off the geo-tagging feature when photographing wildlife to avoid helping poachers. © Don Martinson. Park officials believe that organized poaching gangs are scouring social media sites in search of images posted by tourists on safari. If an image includes geo-tagging data, which indicates when and where the picture was taken, poachers can use the information to swoop in by chopper for a quick kill. A poaching crisis has swept across much of sub-Saharan African in recent years as demand for rhino horn, ivory, and other illicit wildlife products has boomed in Asian markets, causing prices to skyrocket. Last year, poachers killed more than 1,000 rhino in South Africa — 700 in Kruger National Park alone. 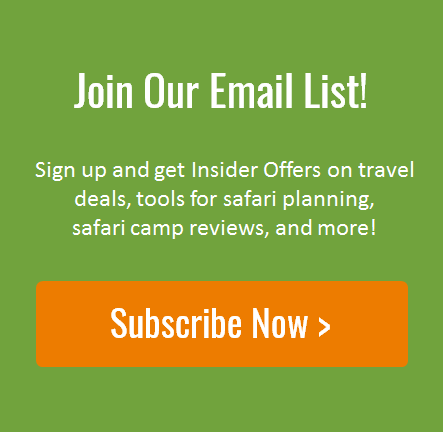 So does this mean that you should never share your prized safari photos on social media? Not exactly. 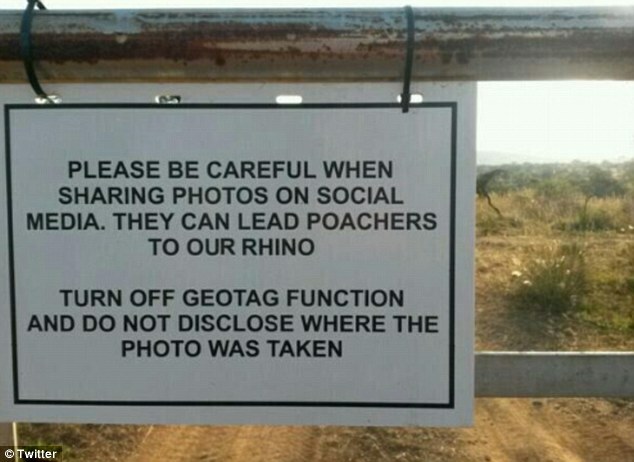 But you should definitely make sure the geo-tagging feature on your smartphone or camera is turned off, especially if you are photographing rhinos, elephants, and other species targeted by poachers.